When you think about super foods you usually think about the common ones that you always hear about such as; green leafy vegetables, fruit, and nuts, fish and seeds. While these superfoods are no doubt healthy, you rarely ever hear about the one that is considered the healthiest superfood on the planet. Let's now examine the incredible health benefits of Spirulina. As the cousin to its powerhouse counterpart Chlorella, these blue-green algae are arguably the most nutrient based freshwater plant in the world. It is a rich source of many vitamins and minerals including a, k, b, e, manganese, copper, omega-3 fatty acids, riboflavin, thiamine, protein, niacin, and iron and much more. It contains considerably more vitamins, minerals, and antioxidants than the typical healthy foods you know of. The rich green color in spirulina is caused by the presence of a particular pigment called phycocyanin. And it's because of its vibrant color is why many scientists believe that it is so beneficial to health. 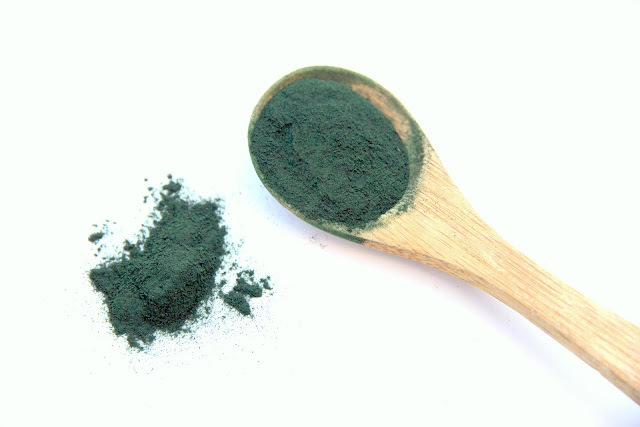 Spirulina can be found as an addition to many superfood supplements and shakes on the market. Taking Spirulina every day can have a dramatic effect on the overall improvement of your health and can be taken in both pill and powder form. There has been extensive research done on Spirulina throughout the years to prove its validity. Just take a closer look at some of the science-based benefits that Spirulina can have on the body. Basically, you cannot come up with a more complete and well-rounded superfood. Its benefits are many and taking it regularly will improve your health in a dramatic way. So when you are thinking of what to take to improve your health, remember all the good things that Spirulina can do for you. And your body will thank you for including it in your daily regimen.